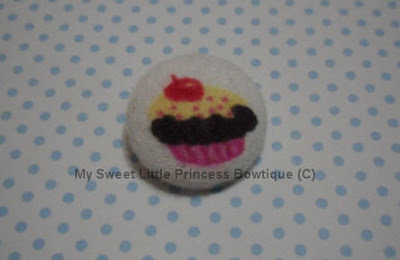 My latest craze is making fabric covered buttons. 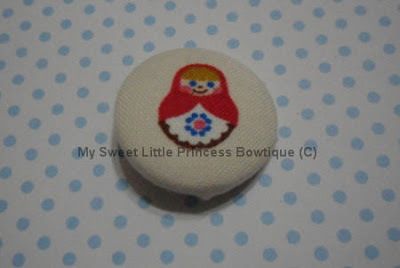 Made several covered buttons today. 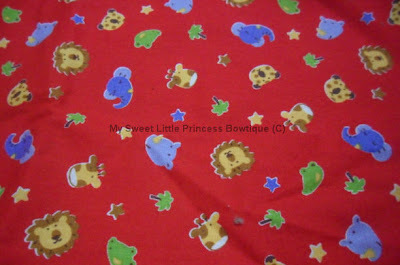 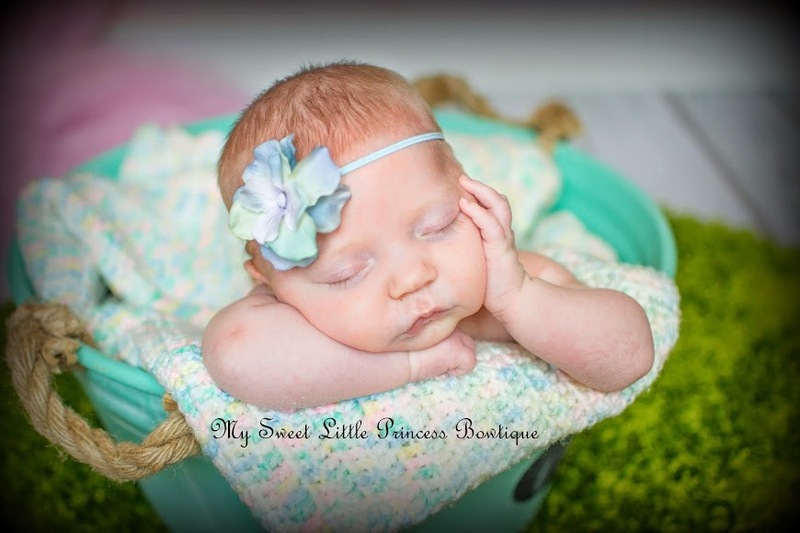 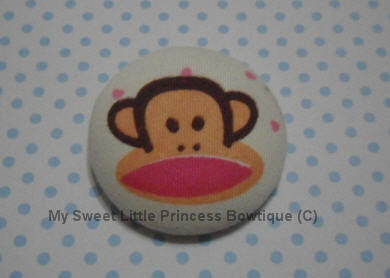 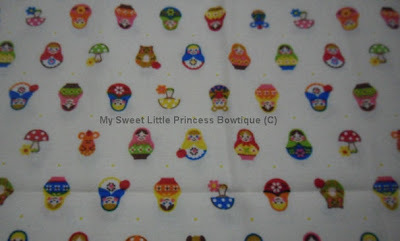 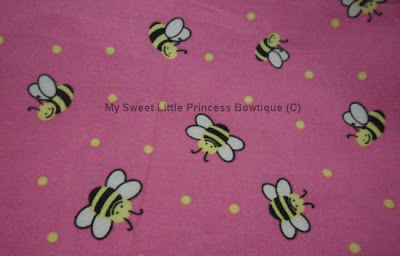 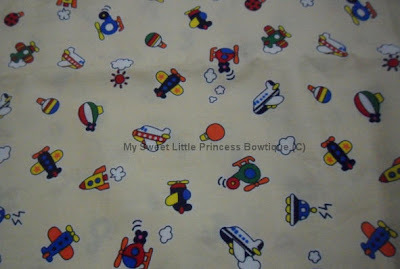 Fabric buttons can be made into bow center, wear as a clip, pony-o or brooch, or even attach onto headbands. 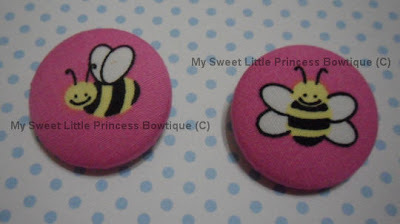 You can choose your own bee from here.